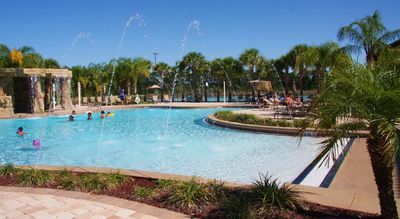 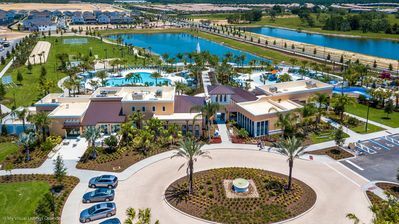 Oak Island Harbor is one of the closest communities you can stay in to Disney without actually being in Disney!! 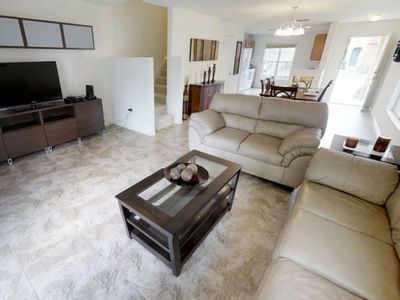 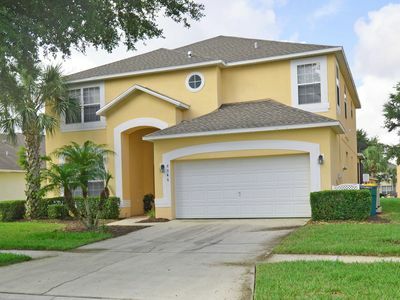 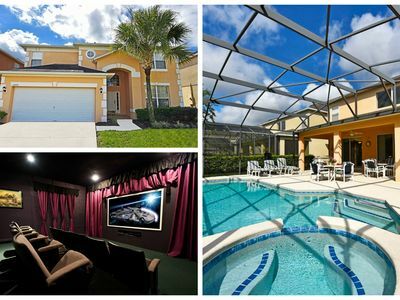 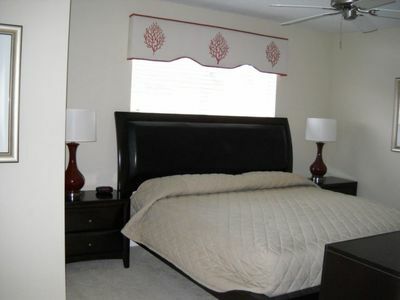 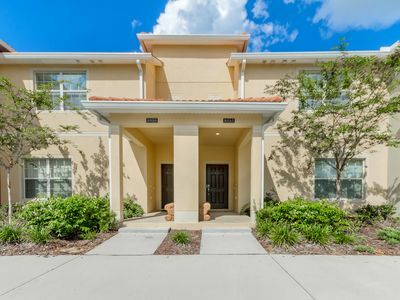 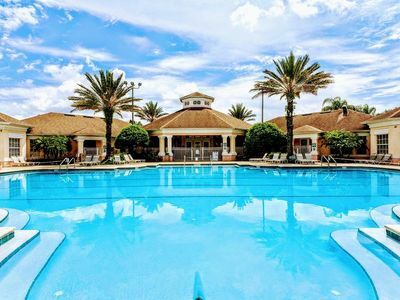 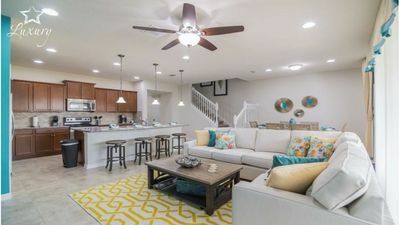 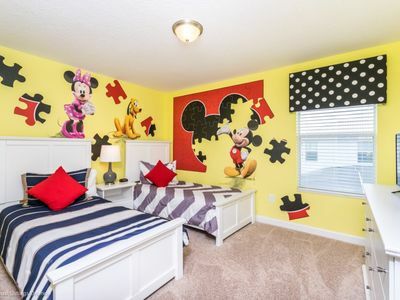 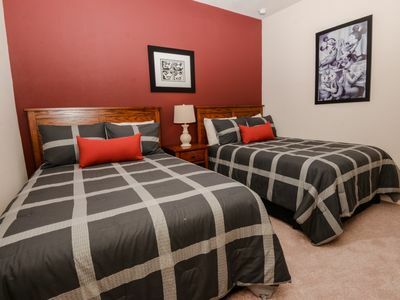 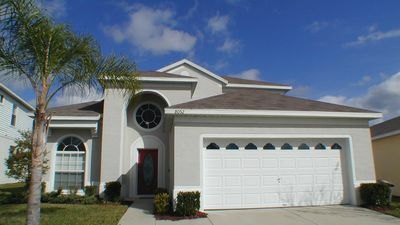 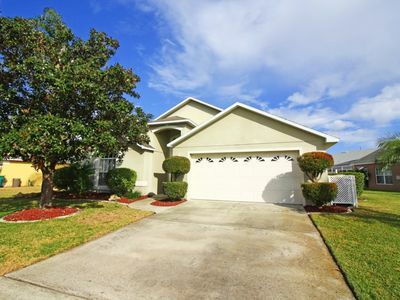 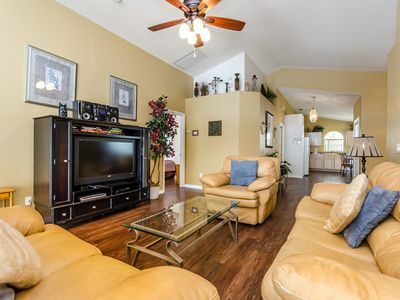 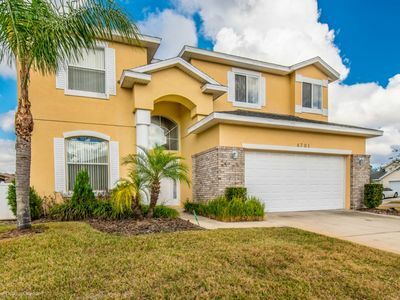 This fantastic 3 bedroom 2 bathroom home is a huge and comfortable space to spend your vacation in whilst here in Orlando. 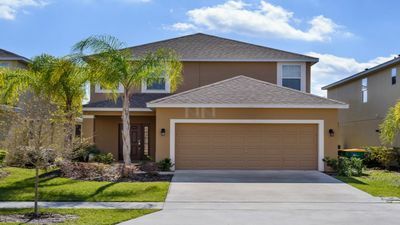 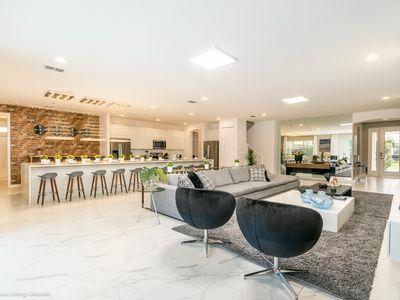 This villa is the reason people say "home away from home" you will fall in love with its comfortable decor and spacious feeling, with 2 large living spaces and a games room, a pool with spa and a well furnished kitchen and dining area this home is the perfect spot for you and your family and friends on your vacation.